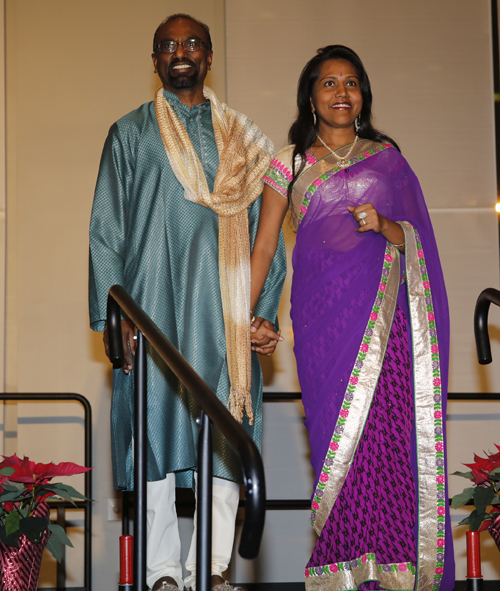 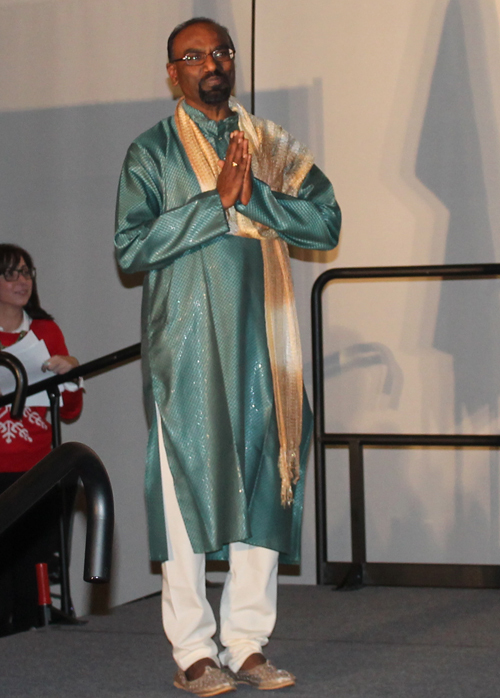 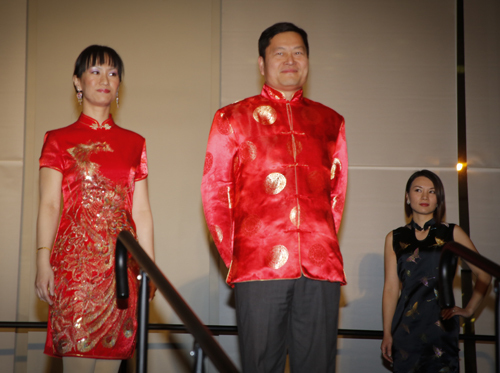 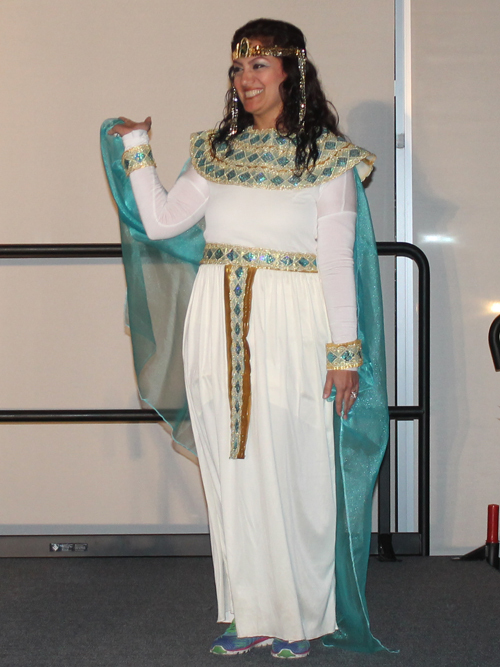 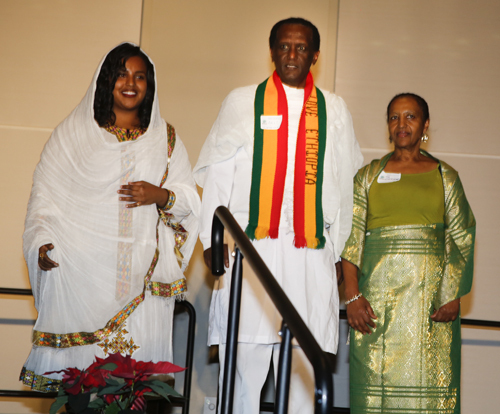 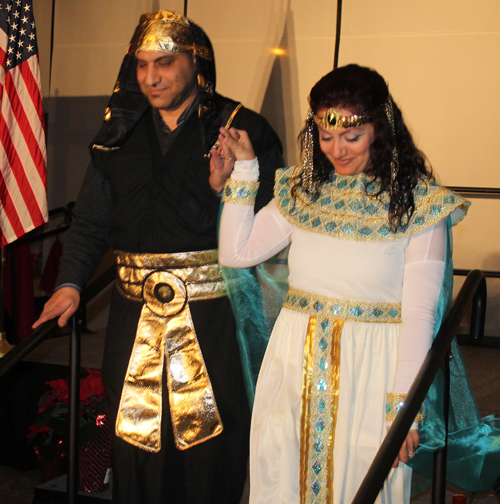 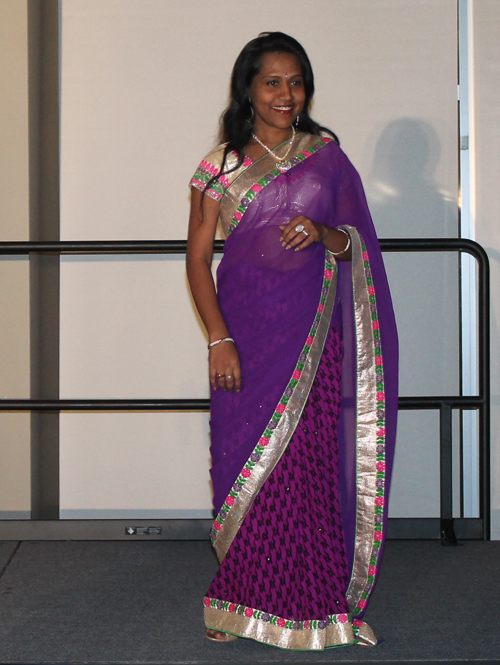 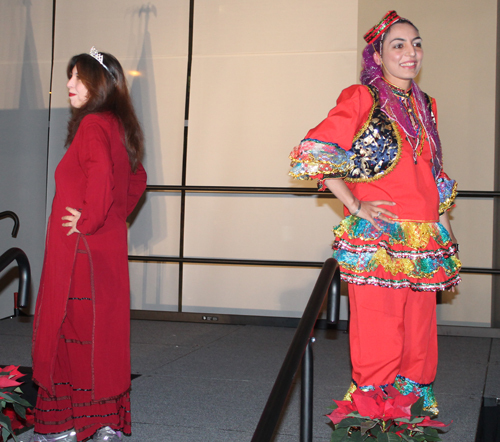 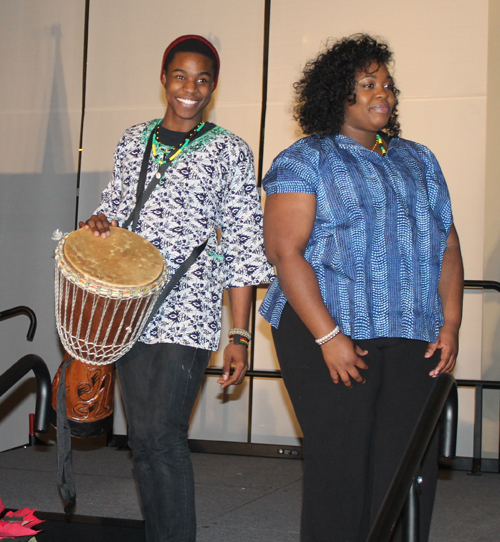 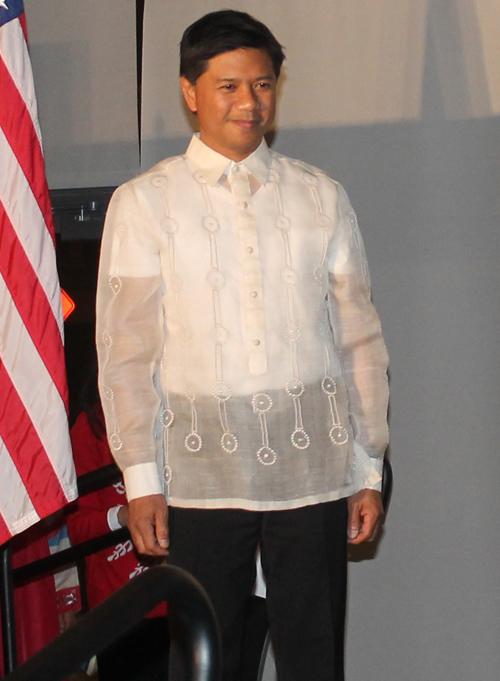 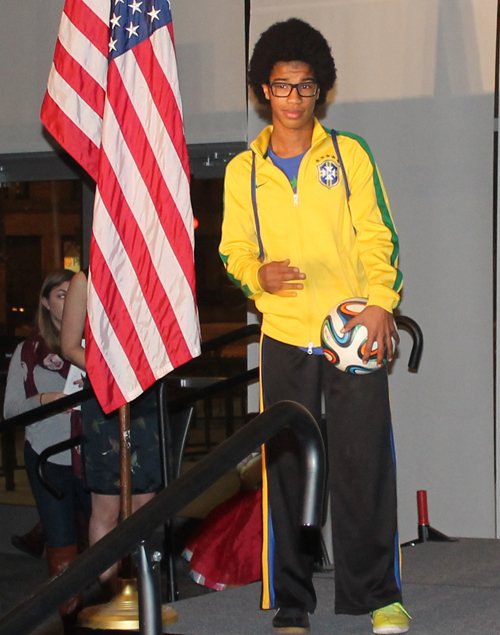 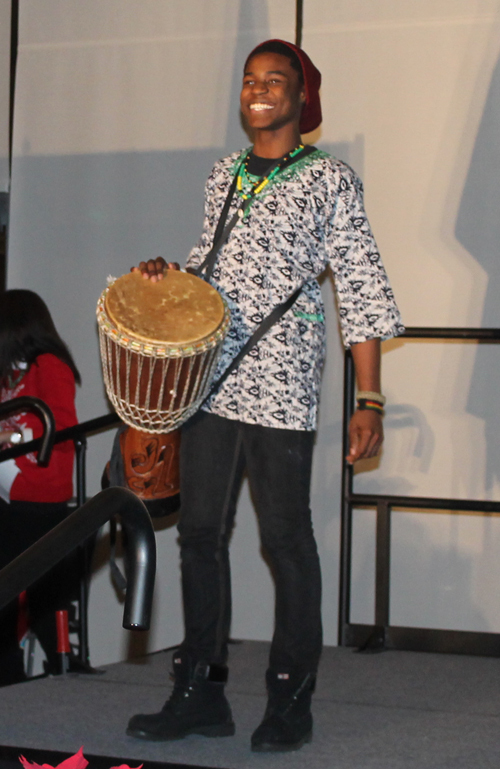 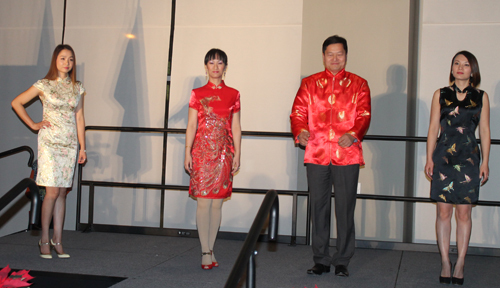 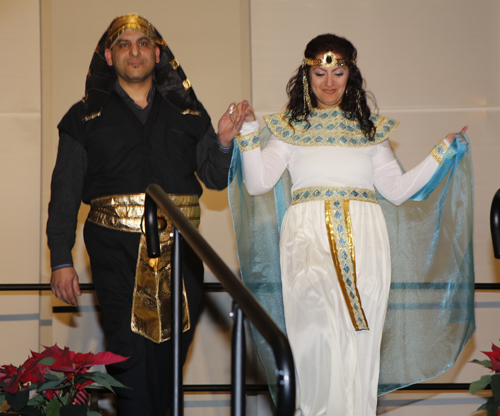 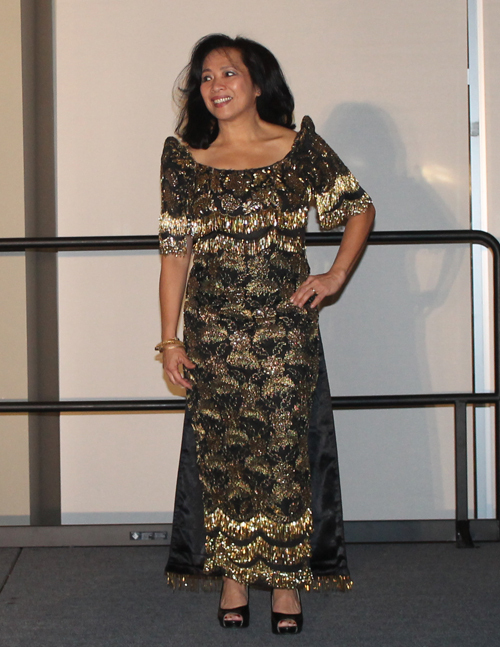 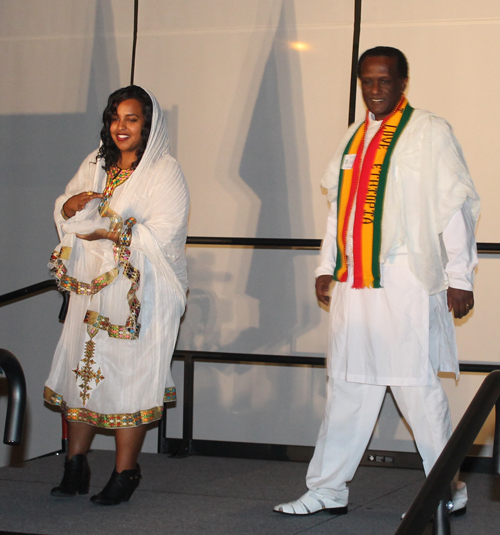 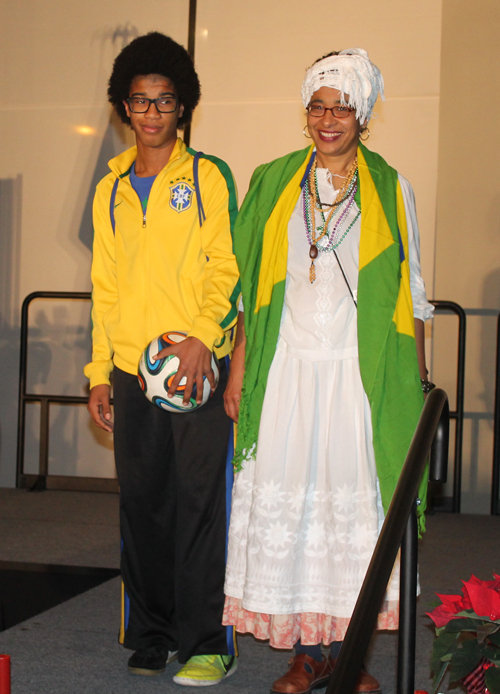 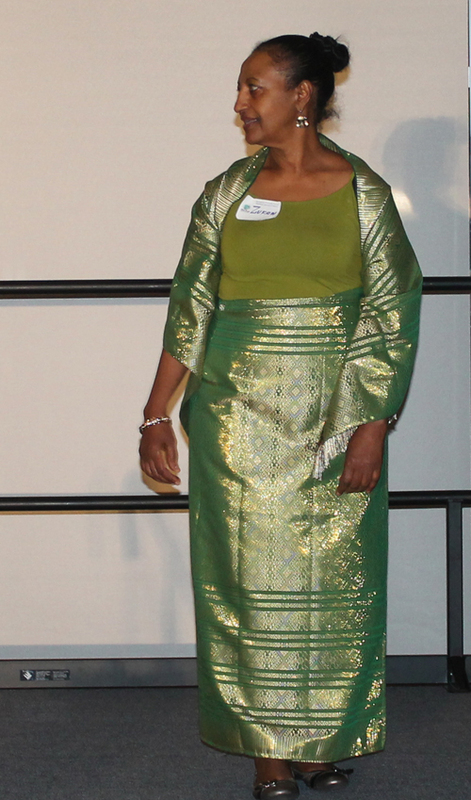 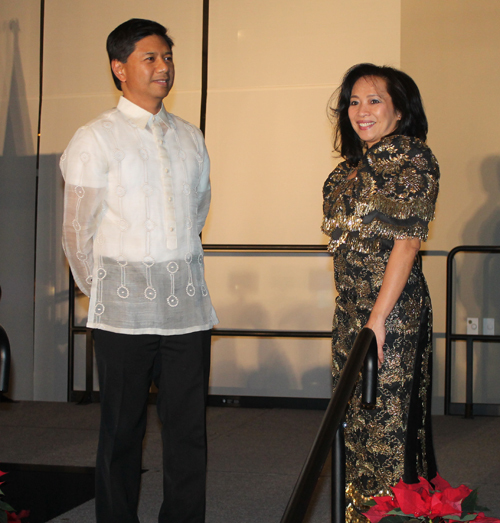 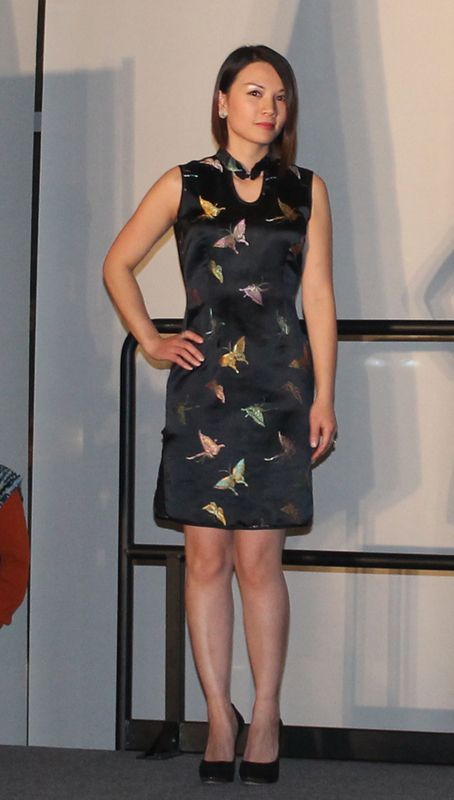 One of the highlights of the 5th annual Holiday Celebration of Cleveland's Diversity put on by the International Community Council-Worldwide Intercultural Network (ICC-WIN) was the International Fashion Show. 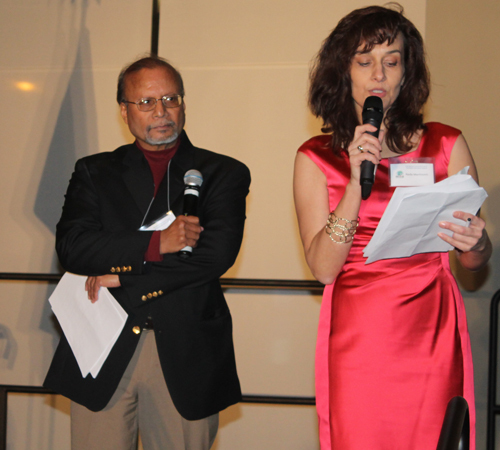 MC Nada Martinovic explained that the music for the fashion show was very special. 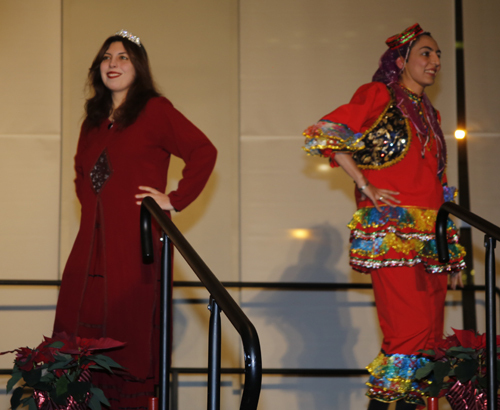 It was commissioned by the United Nations from the internationally acclaimed Serbian composer Aleksandar Simic, on the occasion of the organization's 66th Anniversary. 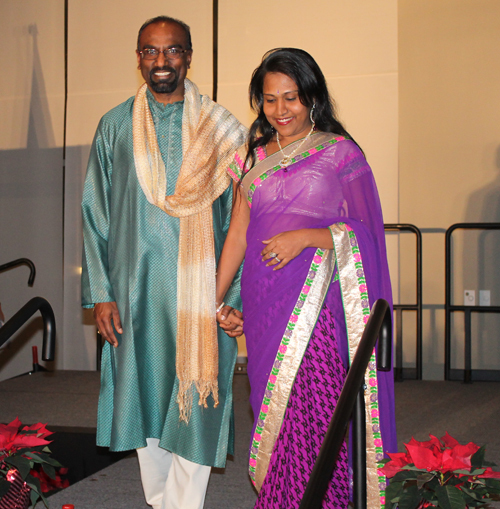 Under One Roof is a 20 minute long musical journey around the world for the symphony orchestra. 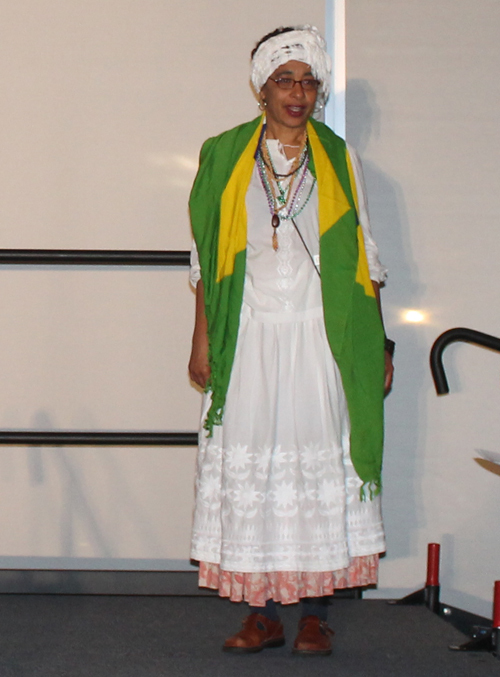 This music celebrates the incredible cultural and anthropological diversity of our Planet and it is dedicated to the uniquely urgent and important UN initiative called the Alliance of Civilizations. 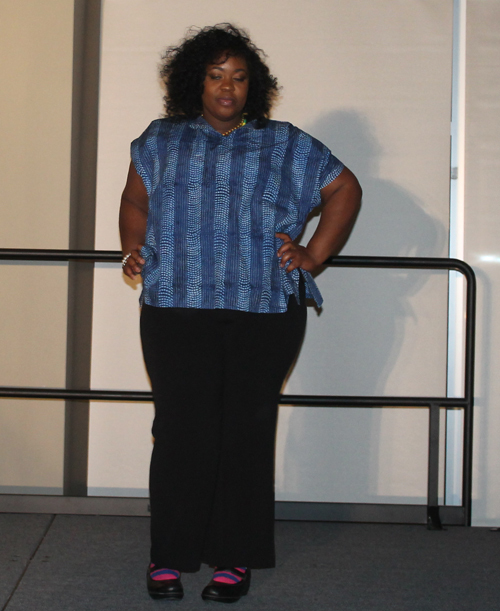 The models came out in alphabetical order but changes were inevitable so a few are out of position. 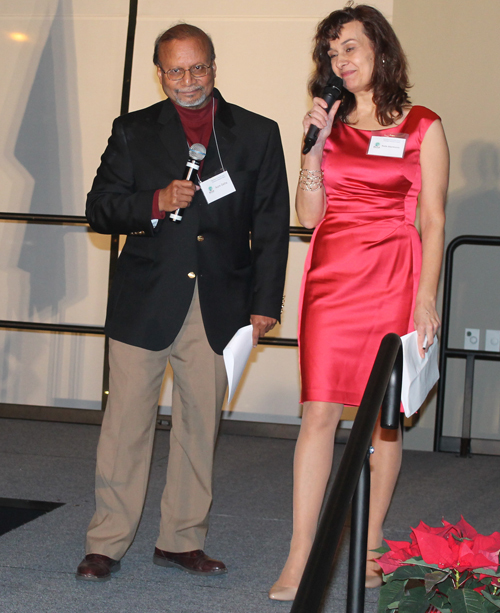 Nada Martinovic and Asim Datta MC'd the international fashion show. 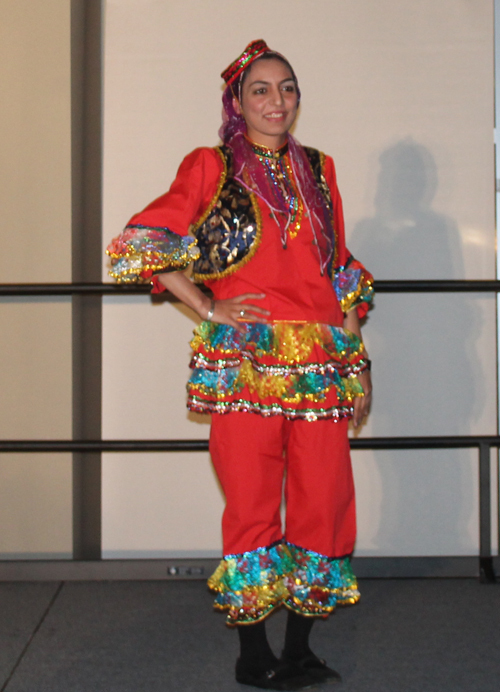 Part 1 includes models from Brazil, China, Egypt, Ethiopia, the Philippines, Guinea, India and Iran.